THE DRAFTING PROGRAM INCLUDES BOTH MECHANICAL AND ARCHITECTURAL STUDIES. EVERYONE STARTS OUT WITH PAPER AND PENCIL. 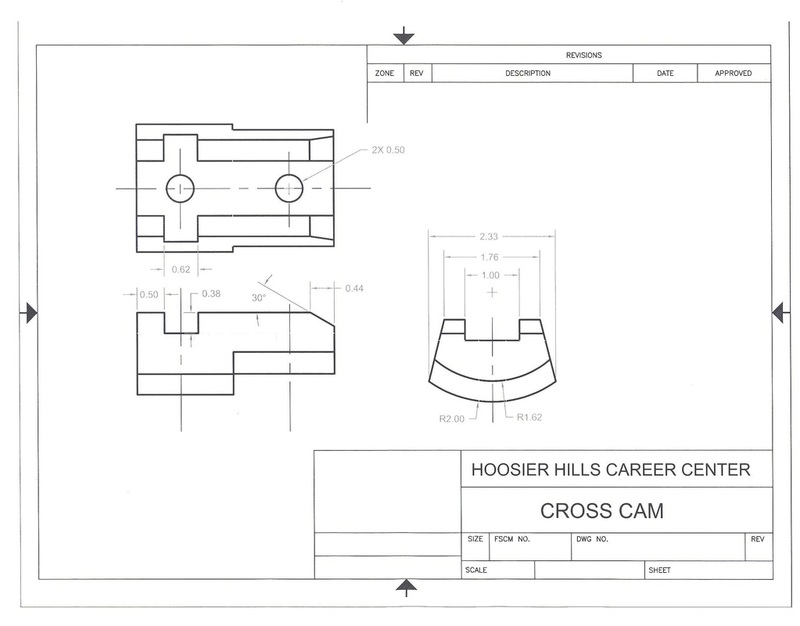 WHEN A STUDENT HAS LEARNED THE BASICS OF PROJECTION, ALTERNATE VIEWS, DIMENSIONING, AND, MOST IMPORTANT, 3D VISUALIZATION, THE STUDENT WILL TAKE UP A CAD (COMPUTER AIDED DRAFTING) SYSTEM. AUTODESKS' AUTOCad IS THE FIRST PROGRAM THE STUDENT USES TO REPLACE PAPER WORK WITH CAD WORK. 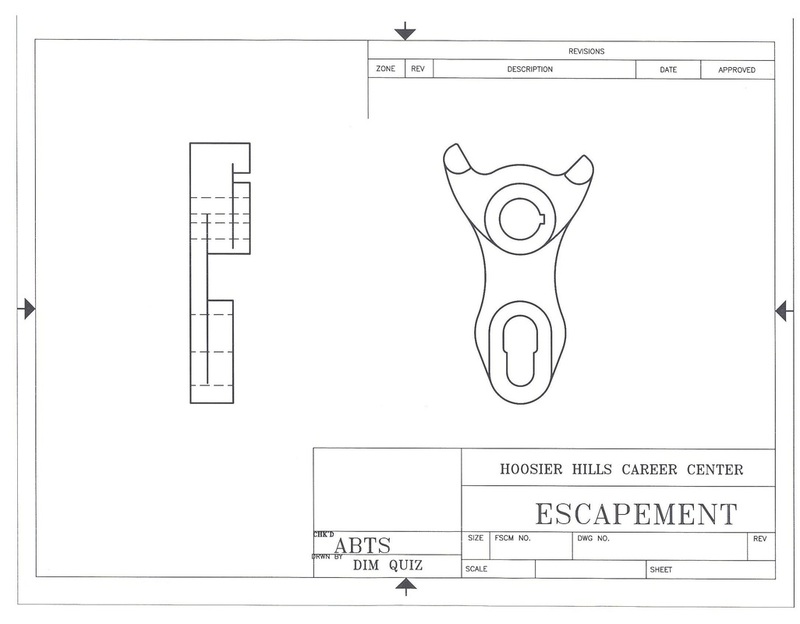 BELOW ARE A COUPLE OF EXAMPLES OF STUDENT AUTOCad WORK. AFTER LEARNING THE BASICS OF WORKING WITH AUTOCad, THE STUDENT WILL MOVE TOWARDS MECHANICAL OR ARCHITECTURAL STUDIES ONLY. MECHANICAL STUDENTS WILL LEARN AUTODESK INVENTOR. THEY WILL LEARN TO MODEL OBJECTS AND ASSEMBLIES. THEY WILL PRODUCE DIMENSIONED DRAWINGS, EXPLODED VIEWS AND PARTS LISTS. THE CLEAT AT THE TOP OF THE PAGE IS AN INVENTOR MODEL. 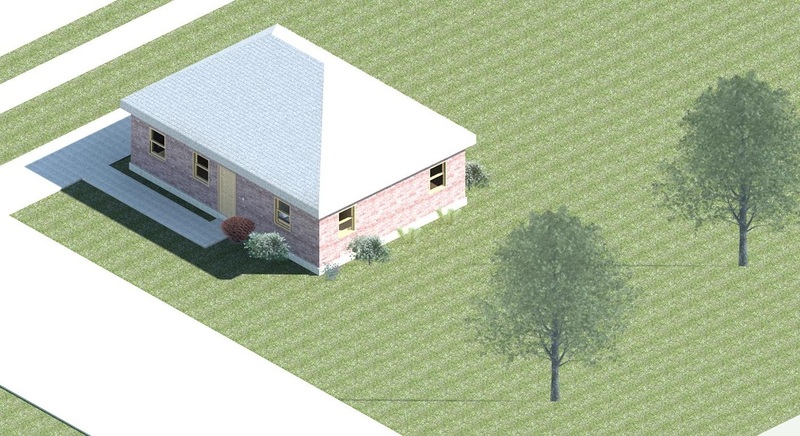 ARCHITECTURAL STUDENTS WILL LEARN AUTODESK REVIT. REVIT IS AN ARCHITECTURAL MODELING PROGRAM THAT IS PART OF A BUILDING INFORMATION MANAGEMENT (BIM) THAT IS PART OF THE BUILDINGS LIFE CYCLE CONTROL. ONCE A MODEL IS COMPLETED IT CAN BE CHECKED FOR SOLAR STUDIES, AND ENERGY USAGE. VIEWS CAN BE RENDERED FROM ANY POSITION, INSIDE OR OUT. 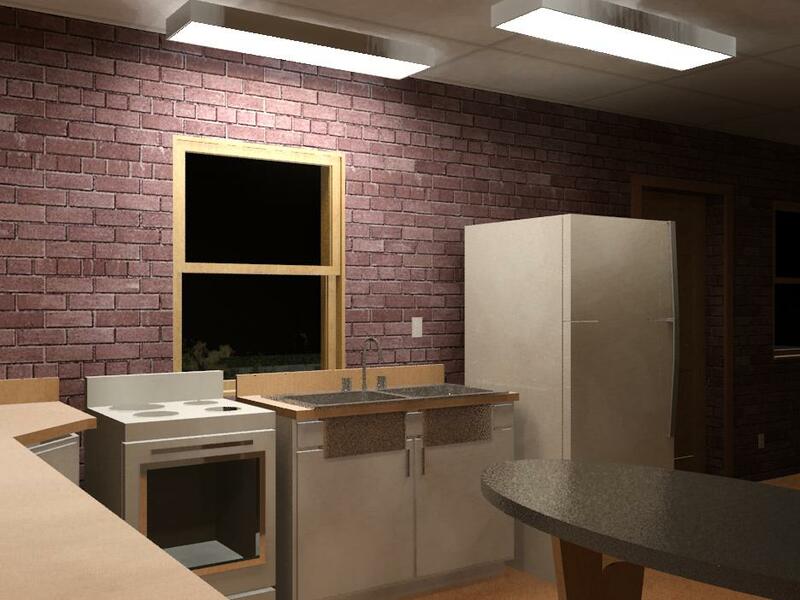 BELOW ARE TWO RENDERINGS OF A STUDENTS DESIGN.